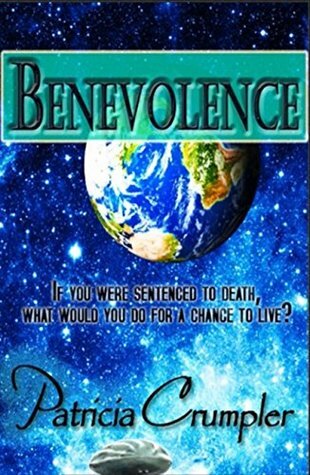 If you were sentenced to death, wouldn’t you jump at a chance for life? Even if it was to leave Earth and board a ship full of freaks, the hideous survivors of a DNA altering plague? Arlen Rowell took that chance and found the freaks were a finer stock of folks then the ones who shunned them from their home planet. On the ship Benevolence Arlen found honesty, integrity, fortitude, a little danger, and…love. Then he found a way to contact the other nine freak ships with the idea that 50,000 freaks could find a planet and make a home.